Enjoy the top 6 famous quotes, sayings and quotations by Karyn Parsons. When I'm around black or white people, I'm always in the middle. Especially when I am around black people; they will really tell how they feel about white people regardless of the fact that I'm also white and have white relatives. It's very interesting and can be really hard. 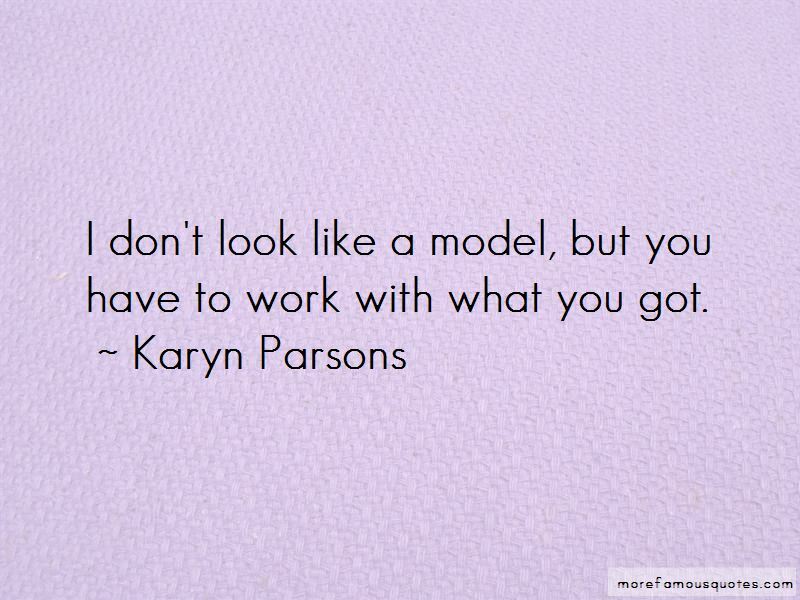 Want to see more pictures of Karyn Parsons quotes? 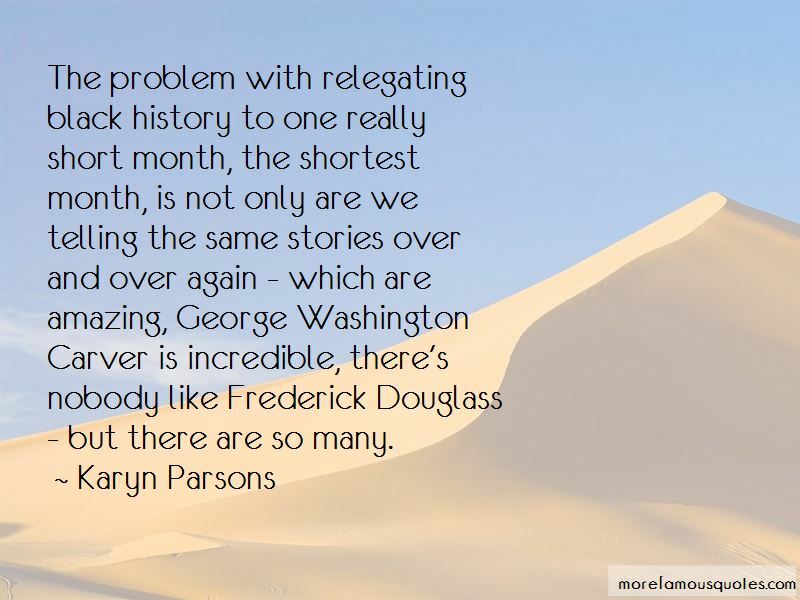 Click on image of Karyn Parsons quotes to view full size. “When youre in the public eye - whether it be entertainment, sports, medicine, politics, whatever way - you have an opportunity, and I” — Ed Begley, Jr.